Door Server is a two-in-one switch that combines room number display and doorbell button. 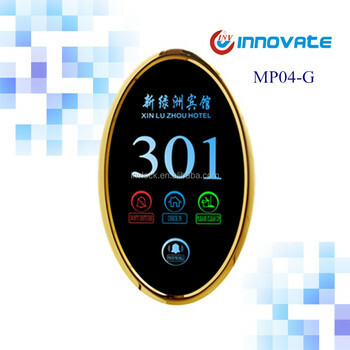 The product integrates room number display, do not disturb indication, clean up indication and PIR touch-screen doorbell functions. This switch can be equipped with mechanical doorbells and electronics doorbells. The features of the switch include: easy to use, beautiful style, safe and smart. The product is suitable for hotel, inn and so on, can be used as indication and controlling the doorbell in the room. Shaoguan innovate technology equipment co., ltd is located in ZhenJiang industry District,Shaoguan city, Guangdong province,china. Existing building area of 17000 square meters of smart door lock industry base, which is one of the enterprises that government focuses on supporting. Taking a high starting point, high-concept of strategic business development INV Company has been dedicated in designing and manufacturing IC card and RF card series locks since founded in 2007 with strong technological advantages. “INV QRlock” successfully. INV QRlock, the global first creation ,which has passed the detection of national related department smoothly, and also gained more than 10 domestic and international invention patent, utility model and appearance. Being a high-tech corporation, INV sells not only its products, but also its diligent and truly excellent customer service. In the past 10 years , INV has gained many customers all over the world . INV has many talented workers and engineers as well as sales elites. 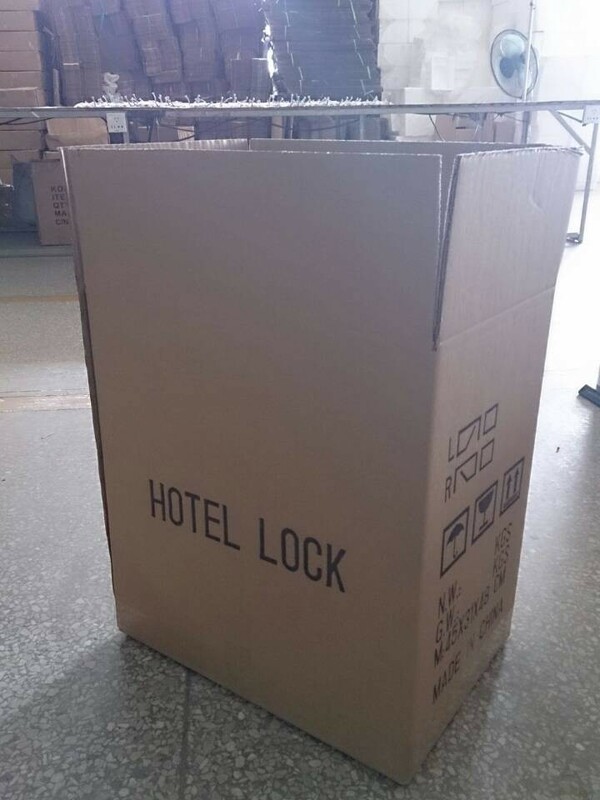 They all have very rich experience in the hotel lock service industry. 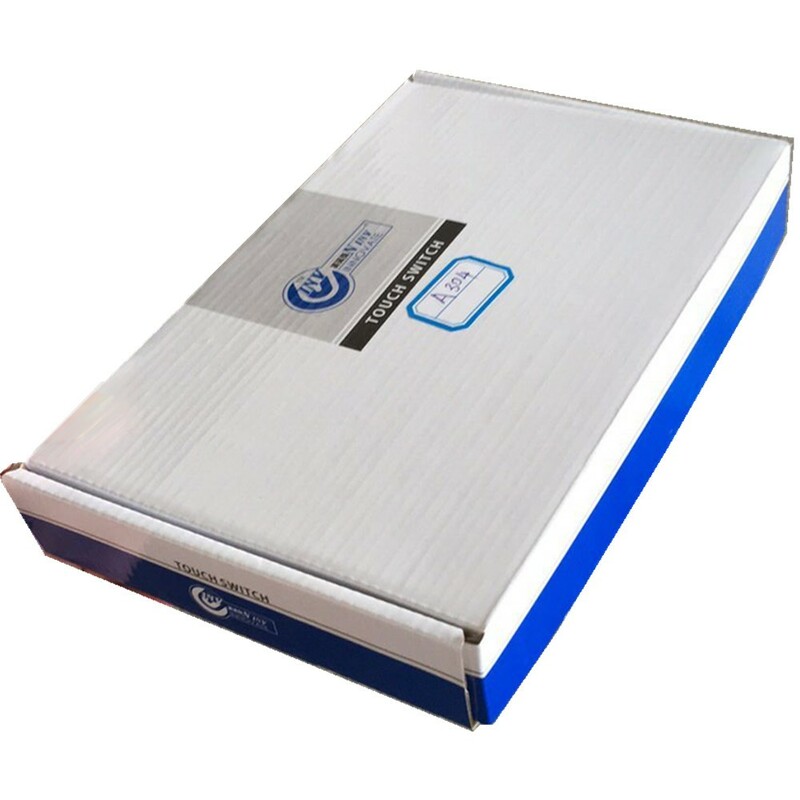 Innovate (INV) company developed highly stable and feasible IC card locks, RF lock products series, including RF card lock, smart lock cylinder, sauna cabinet lock, energy saving witch, control panels etc. These products are widely used in hotel, school, complex, office, bathing, hospital etc. INV can provide you with competitive prices, reliable quality products and swift delivery. INV is looking forward to establishing long-term business relationship with you in the near future.